The penultimate week of official TV ratings featured just a small handful of shows that managed to crack 1m viewers or more – Nine News, Seven News and Seven’s Sunday Night. Notable highlights during the week included Nine’s coverage of the Perth Test which kept big crowds watching the cricket on the east coast until 9pm or later. That is a taste of things to come with Nine’s first day/night test starting November 26. 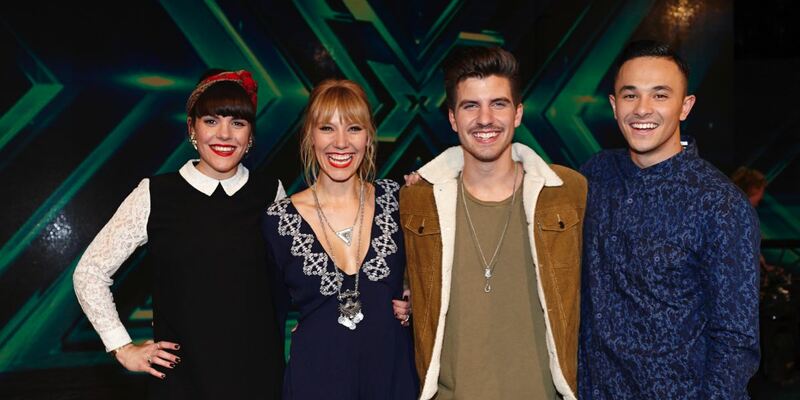 Seven’s The X Factor didn’t make it to 1m, but both week 47 episodes found a home in the top 10. TEN’s telemovie Mary: The Making Of A Princess ranked #11 and did a very respectable 929,000 to give the channel its best Sunday share since the penultimate night of MasterChef. Photo: The grand finalists for The X Factor 2015.